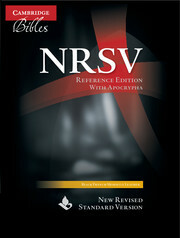 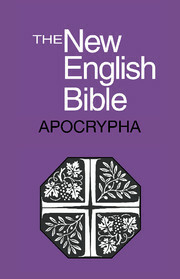 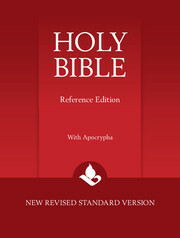 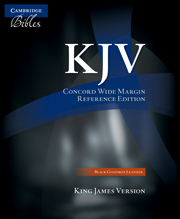 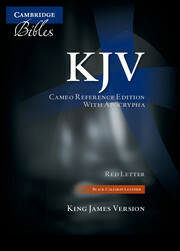 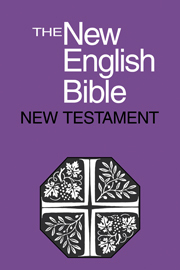 The New English Bible was first published in 1970. 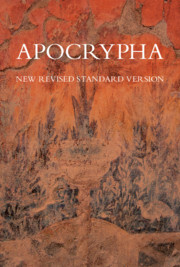 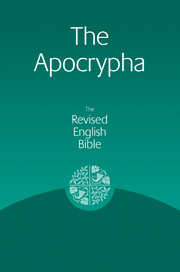 It was produced from the best Hebrew and Greek texts, founded on all the resources of modern scholarship and aimed to present the full meaning of the original in Clear and natural modern English. 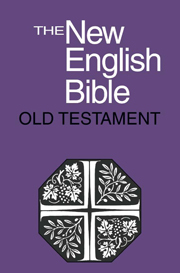 It is free from any denominational bias, being the result of 20 years' worjk by an ecumenical team of scholars and literary advisors appointed collectively by representatives of all the major Christian churches in Britain.